Engro Corporation continued to exhibit a strong underlying performance, despite major challenges faced due to sharp commodity price declines and Rupee appreciation. The company registered record revenue of PKR 175,958 million vs. PKR 155,360 million in 2013, on a consolidated basis, achieving a 13% YoY top line growth. The consolidated profit-after-tax (attributable to owners) was PKR 7,007 million as opposed to PKR 7,818 million during 2013. Profitability was led by Engro Fertilizers, which benefited from improved capacity utilization with both plants operating throughout the year. Engro Eximp achieved healthy trading margins in DAP fertilizer, despite the volatility in the international commodity price, due to correctly timing the purchases when international market prices were low. Engro Foods during the year continued to build on its growth story by achieving its highest ever UHT market share. Engro Powergen and Engro Vopak continued to perform in line with expectation, given their stable business models. 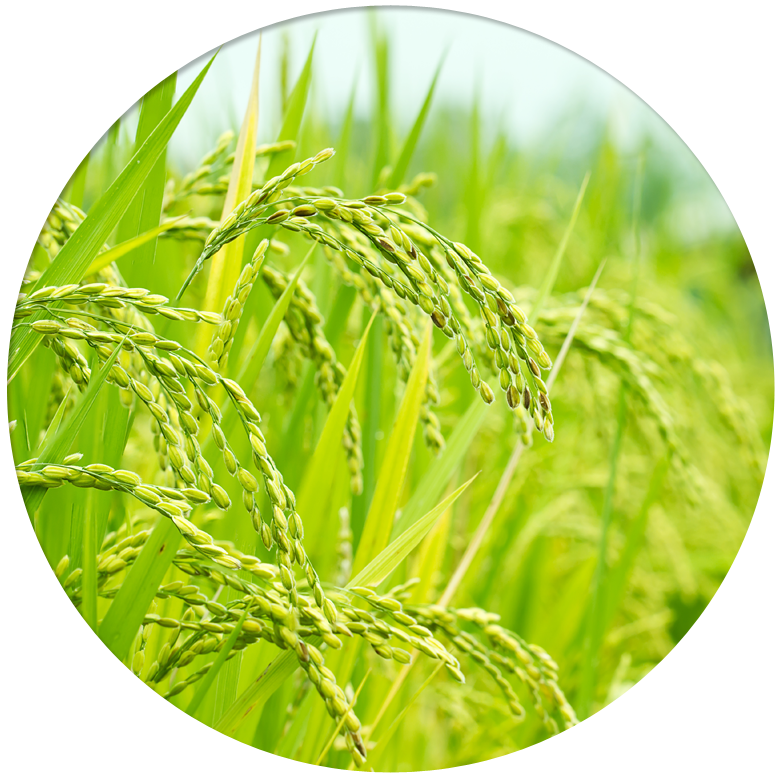 The overall profitability, however, was negatively impacted by losses in rice business owing to lower international prices, coupled with an unprecedented Rupee appreciation earlier in 2014. Our petrochemicals business, in line with the bearish global commodity prices, also suffered losses due to declining Ethylene-PVC price delta and was further adversely affected by the imposition of 5% regulatory duty on its imports of Ethylene and EDC, after mid-year, which increased its raw materials costs. Engro Corporation’s newest venture – the fast-track LNG terminal made tremendous progress against a very tight deadline and is on schedule to achieve commissioning by the due date of March 31, 2015. During the year, Engro also successfully commissioned its Nigerian venture, a 72MW captive power plant thereby laying the foundations for its international aspirations in the power sector. Engro Corporation has again out-performed the KSE Index by posting an annual adjusted return of 46% as compared to the KSE index return of 27%. During the year, IFC has fully exercised its option and accordingly 12.5 million shares were issued to IFC. The performance was fundamentally led by the continuous operation of both urea plants, since the company continued to receive temporary gas allocation of 60 MMSCFD from Mari throughout 2014 resulting in an overall urea capacity utilization of 80%. Following the turnaround in 2013, Engro Fertilizers Limited delivered another year of robust operational and financial performance in 2014 on the back of the first full year of 2 plant operations in the company’s history. Sales during 2014 were PKR 61,425 million, up by 23% from PKR 50,129 million in 2013. The company posted a profit after tax of PKR 8,208 million in 2014 representing an increase of 49% over PKR 5,497 million posted in 2013. The performance was fundamentally led by the continuous operation of both urea plants, since the company continued to receive temporary gas allocation of 60 MMSCFD from Mari throughout 2014 resulting in an overall urea capacity utilization of 80%. In terms of operations, the company successfully restored its distribution network and significantly increased its milk collection. In 2014, the company focused on further strengthening its position by gaining market share in the UHT category. During the year, the country as well as the local foods industry faced numerous challenges. The energy crisis, security and political situation continued to exert significant pressure on the economy and business operations. Despite these challenges, the company registered double digit revenue growth with positive long-term outlook, while testing opportunities for business expansion through diversification into new product lines and brand extensions. In terms of operations, the company successfully restored its distribution network and significantly increased its milk collection. Further, it commissioned a new powder plant, which, the management believes, will help reduce volatility in margins over long-term and enable the organization in achieving its strategic growth objectives. The company reported PKR 43, 422 million in consolidated revenue vs. PKR 37,929 million reported in 2013, exhibiting a growth of 14%. Effective investment on brands and efficient product mix management remained key elements in the achievements of growth in topline of 2014. 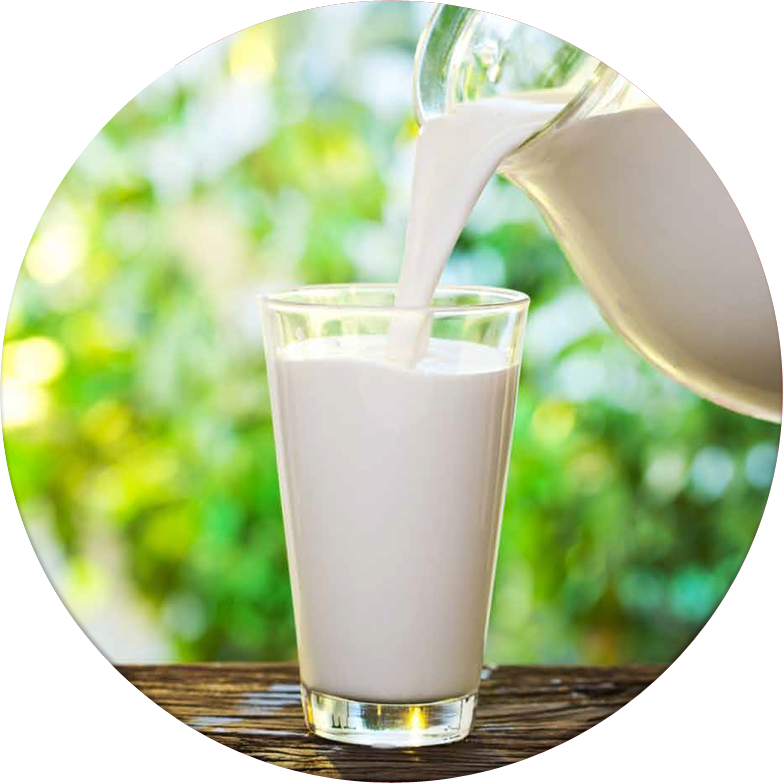 Gross margin declined from 22% to 19% on account of higher milk prices in the first half of the year, which were not passed on to consumers in the competitive market environment. The company also recorded an impairment charge of PKR 596 million on sale of its Canadian operations. During the year, based on the advice of tax consultant, a tax credit amounting to PKR 667 million has been recorded on account of balancing, modernization, replacement, extension and expansion of plant and machinery. On an overall basis, the company’s profit increased from PKR 211 million in 2013 to PKR 889 million in 2014. During the year, the Board took certain corrective and mitigation actions whereby the rice business commodity risk profile has now been greatly reduced and the business is being restructured. During the year, EXIMP was able to achieve healthy margins on phosphates due to favorable trading calls. EXIMP sold 405KT of DAP during 2014 vs. 401KT sold last year achieving a market share of 24%. EXIMP’s revenue increased by 7% to PKR 35,119 million in 2014 from PKR 32,853 million while its consolidated loss for 2014 stood at PKR 2,961 million as compared to a profit after tax of PKR 60 million in 2013. The profitability of fertilizer trading business was more than offset by the rice business losses. Engro Corporation along with Engro Powergen Limited offered 25% shares of EPQL to institutional investors and general public at a price of Rs. 30.02 per share. These were significantly oversubscribed demonstrating the investor confidence in the company. 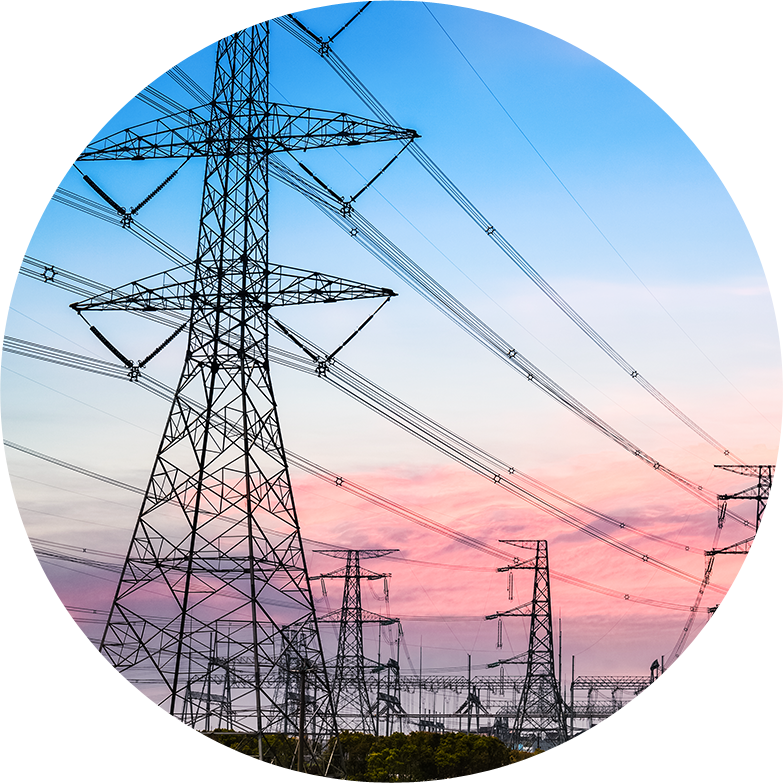 Engro Powergen (EPL) is a wholly owned subsidiary of Engro Corporation and a power holding company whose primary objective is to analyze potential opportunities in the Energy and Power sector and undertake Independent Power Projects based on the feasibilities of new ventures. Engro Powergen owns and operates Engro Powergen Qadirpur Limited (EPQL) - a 217 MW combined cycle power plant, and has ventured into the Thar Coal Mining project with the Government of Sindh. Engro Powergen is also a 45% equity partner in GEL Utility Limited (GEL), Nigeria, which was formed with the objective of generation and distribution of energy, power and other related services and has undertaken a project of 72MW triple redundancy captive power plant. Further, during the year, a new company - Engro Powergen Thar (Private) Limited - was incorporated to establish a 2 x 330 MW power plant based on Thar coal. For 2014, EPQL’s revenue was PKR 12,041 million compared to PKR 8,665 million last year. The company earned a profit-after-tax of PKR 2,021 million for 2014 as compared to PKR 1,458 million in 2013. 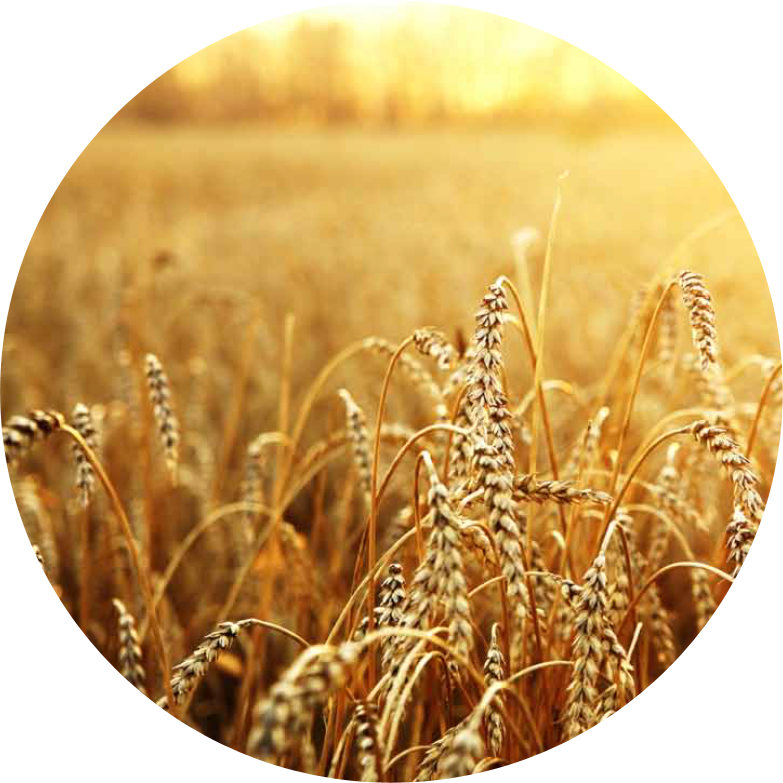 The increase is attributable to higher plant availability in the current year. In 2014 Engro Polymer witnessed one of its most difficult years with challenges across multiple fronts. While the company continued to improve operational efficiencies at its production facility, external factors exerted pressure on its overall performance. 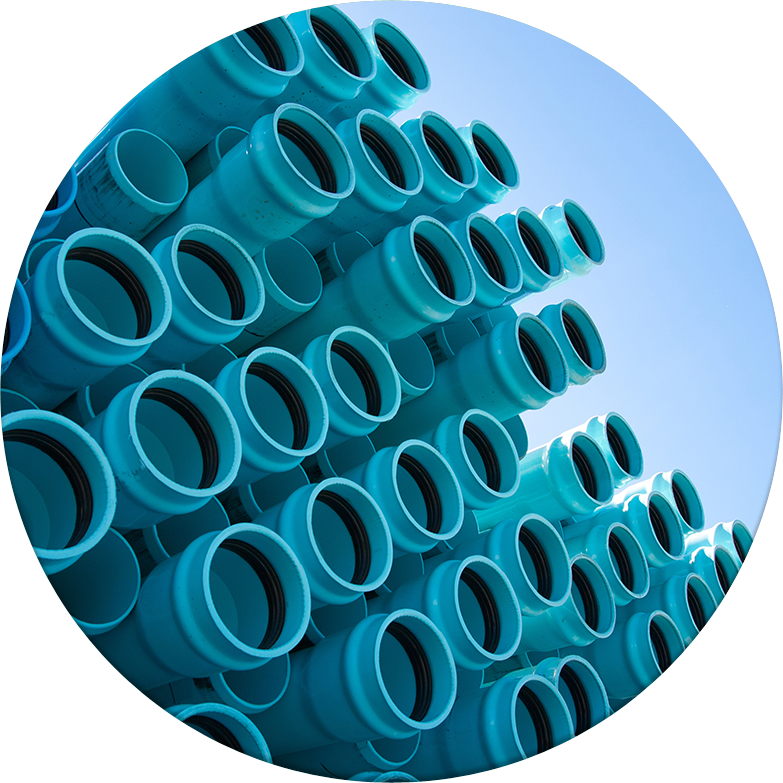 The volatility of the commodity markets and its subsequent impact on margins, an appreciating rupee, imposition of GIDC, market contraction due to duty on PVC pipes by Govt. of Afghanistan and imposition of 5% duty on primary raw materials were all factors that combined to impair the results of the company. In revenue terms, the company maintained the top line. However, after posting the highest ever profitability of PKR 707 million in 2013, the company posted a loss after tax of PKR 1,109 million in 2014. The loss includes a revaluation of its finished goods inventory at net realizable value. The broad fundamentals of the business remain intact, but vulnerability to commodity prices and a rise in the price of natural gas have the potential to hurt profitability. On the production front, the company remained focused on its strategy of converting maximum VCM to PVC and meeting all its PVC production requirements through in house VCM. During 2014, the company produced the highest level of PVC i.e. 153 KT, while the VCM production stood at 168 KT and Caustic soda at 114 KT. In addition, debottlenecking initiatives taken in 2014 were completed on time and enhanced the plant capacities of PVC by 22 KT. Investments to the tune of USD 10 million were made as a part of debottlenecking and reliability enhancement initiatives that are expected to result in higher volumes and ensure safer and more sustainable site operations. To improve reliability of the plant, a major overhaul of one of the gas turbines was completed safely, along with successful replacement of the last two sets of membranes at the Chlor-alkali plant. VCM plant turnaround was conducted successfully in June 2014. During the year, Engro Vopak completed 17 years of safe operations without any Lost Time Injury. On the operational front, during the year, 250MT excess stock of Para Xylene and 30MT excess stock of Acetic Acid were delivered. During the year, Engro Vopak completed 17 years of safe operations without any Lost Time Injury. On the operational front, during the year, 250MT excess stock of Para Xylene and 30MT excess stock of Acetic Acid were delivered along with maintaining uninterrupted Ethylene supply exceeding yearly planned volumes by 72KT. Actual throughput for the year was 1,172KT vs. 1,135 KT in 2013. The company continued its stable financial operations with revenues of PKR 2,168 million vs. PKR 2,052 million in 2013, posting profit after tax of PKR 1,419 million vs. PKR 1,219 million in 2013. 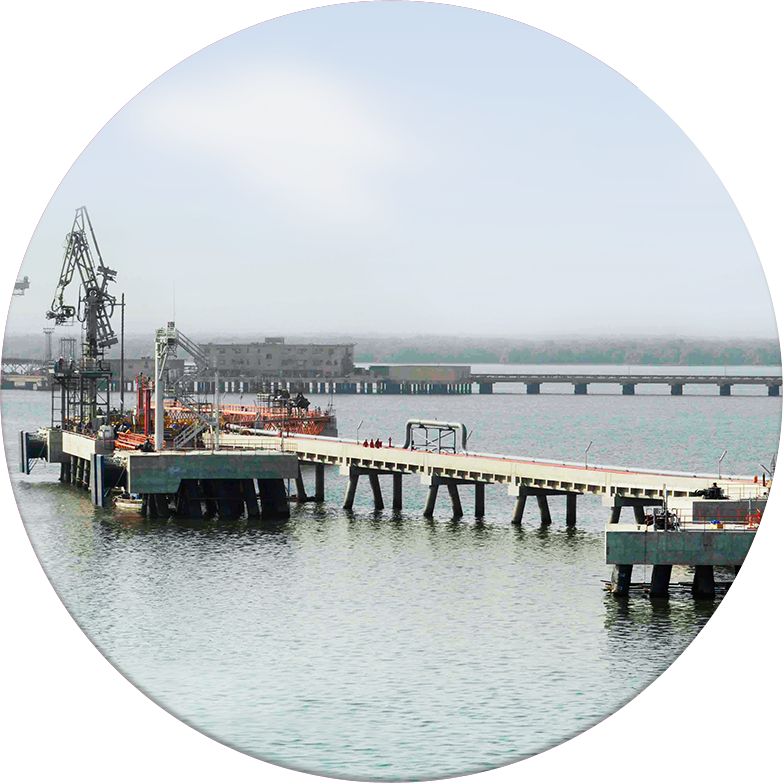 Elengy Terminal (Private) Limited was formed to construct the new jetty besides Engro Vopak’s existing jetty for handling, storage and regasification of LNG, utilizing Engro Vopak’s existing trestle and utilities. Elengy Terminal (Private) Limited was formed to construct the new jetty besides Engro Vopak’s existing jetty for handling, storage and regasification of LNG, utilizing Engro Vopak’s existing trestle and utilities. 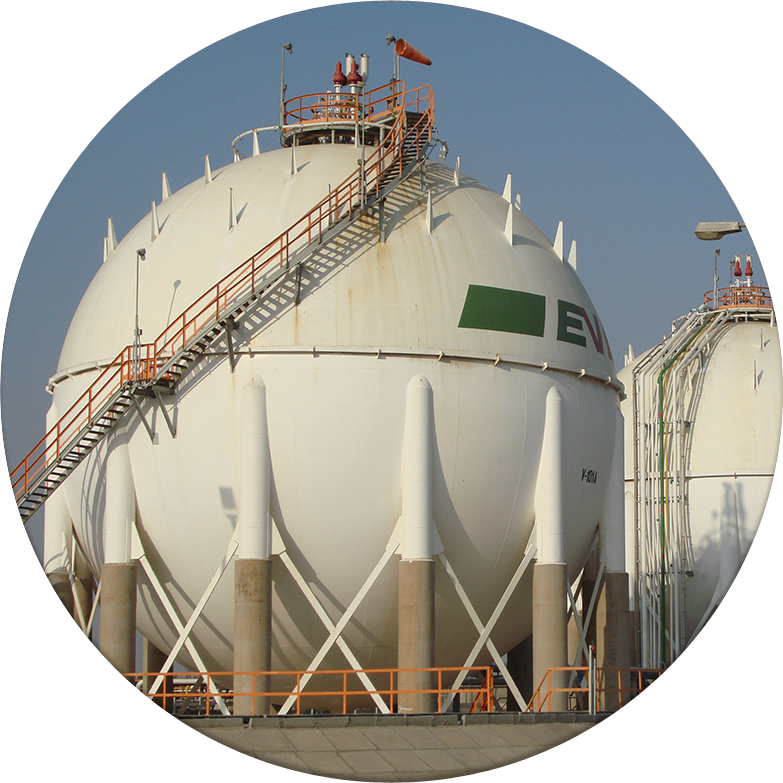 Elengy Terminal Pakistan Limited, a subsidiary of Engro Corporation won the tender floated by Government of Pakistan for fast track LNG terminal in November 2013. As per the agreement, a Special Purpose Vehicle, Engro Elengy Terminal (Private) Limited was formed to construct the new jetty besides Engro Vopak’s existing jetty for handling, storage and regasification of LNG, utilizing Engro Vopak’s existing trestle and utilities. The project progress has been in line with plan and is expected to be commissioned as per schedule by the end of March 2015 which would make it one of the fastest implementations in the world.